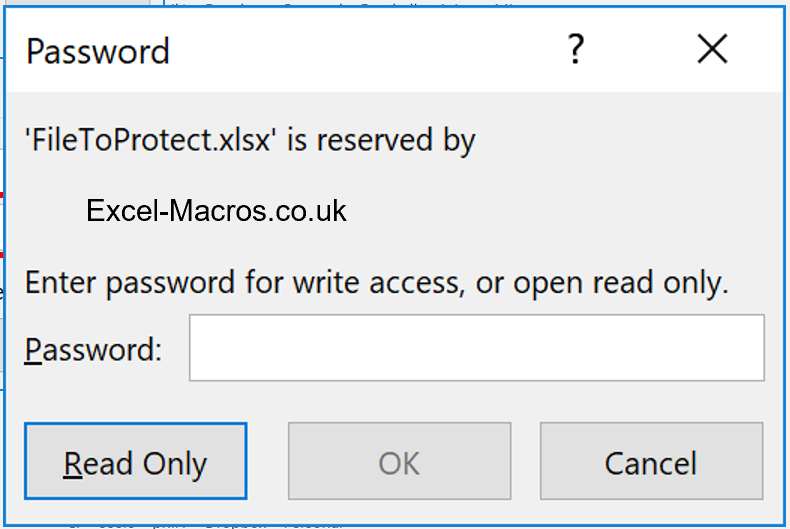 There are lots of different levels of protection you can apply to an Excel file to protect it against unexpected changes from other people. In this post I will be going through the steps to protect a file against unexpected changes from other people. 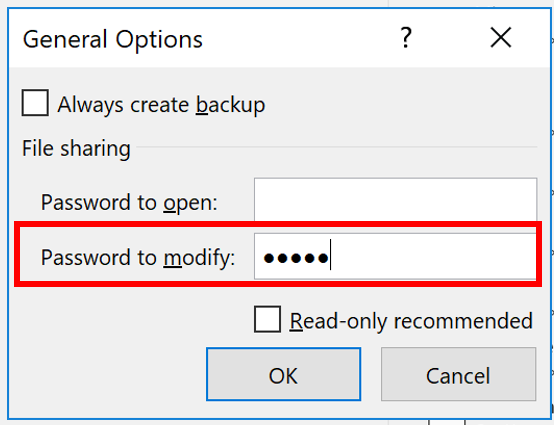 After implementing these steps, anyone who opens the file will not be able to make changes to the file without having a password. 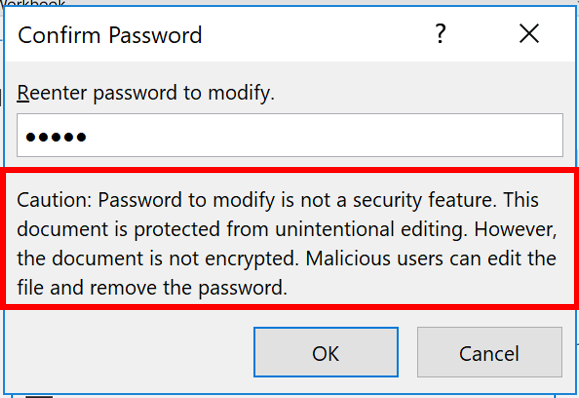 Please be aware however that this is not a perfect solution to protect a file from unexpected changes as it would still be possible for the person to save their own personal copy of the file, rename it, and then replace the original file. Therefore for total peace of mind, you should also implement some access controls on the file share where you place the file so only you have ‘write’ access. Go File->Save As on the file you want to restrict access to. 2. 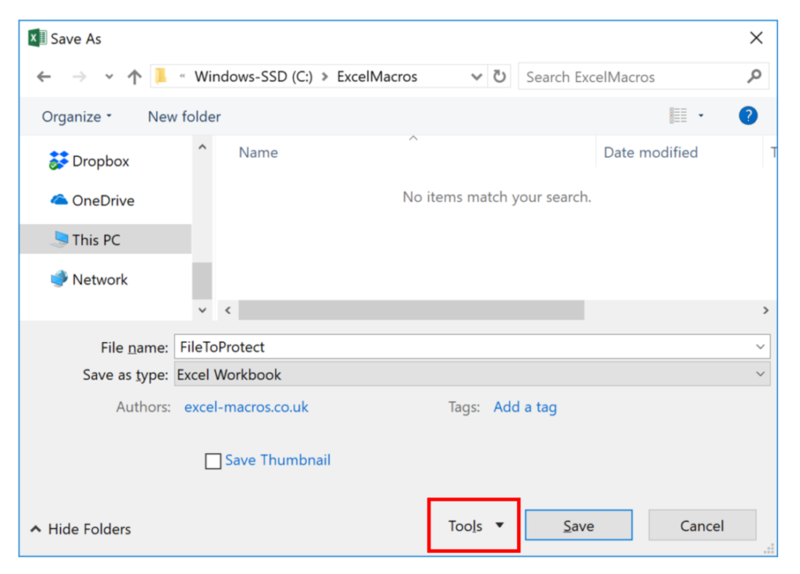 Next to the Save button there is a ‘Tools’ dropdown. 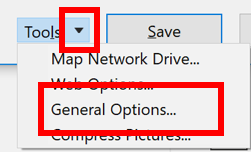 Click on the down arrow and select ‘General Options’. 4. Re-enter the password and read the Caution statement. This is not the same as encryption and it is possible that malicious users can still bypass this approach. 5. Press OK and then Save. Now the file is saved with a password to edit it. Anyone who now opens the file will be presented with this prompt. They can either enter the password to edit the file, or open the file in Read-Only mode.